Pierre (P): We are finding out more about some of the largest asteroids in the Asteroid Belt using the SPHERE instrument on the Very Large Telescope (VLT). With the VLT, we can see surface features such as craters, allowing us to carry out geology and geophysics from here on Earth for the first time ever. Craters tell us more about the age and collisional history of each asteroid, as a higher number of craters imply an older surface or more violent past. 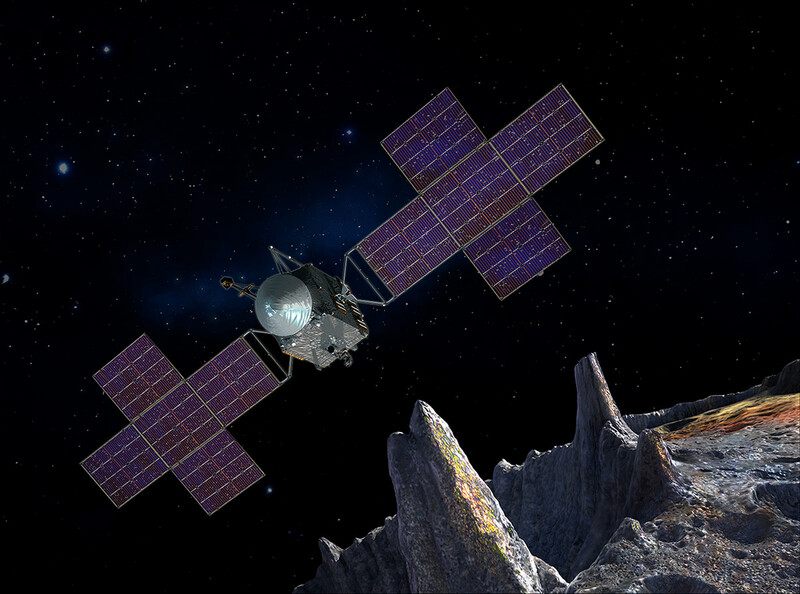 They can also hint at an asteroid’s internal structure. The Milky Way stretching over the four Unit Telescopes that make up the Very Large Telescope. Images of Psyche from the HARISSA survey, with Meroe and Panthia highlighted. 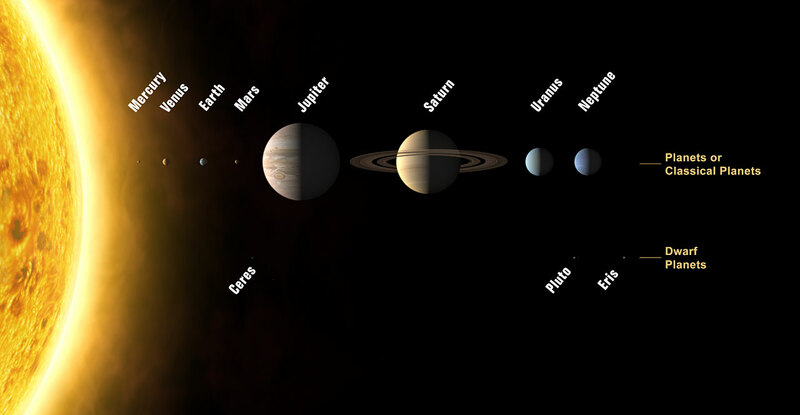 Artist’s impression of the Solar System. The Asteroid Belt lies between Mars and Jupiter. F: We would also like to use the Extremely Large Telescope (ELT) to image this asteroid. The resolution will initially be two to three times better than that of the VLT, so we would be able to see small details on the surface, and to spot if there is a tiny moon. We already have images of the surfaces of the very largest asteroid belt objects, but the ELT will allow us to clearly spot craters on the surfaces of more than 100 asteroids! We would also like to use the ELT to image this asteroid... we would be able to see small details on the surface, and to spot if there is a tiny moon. 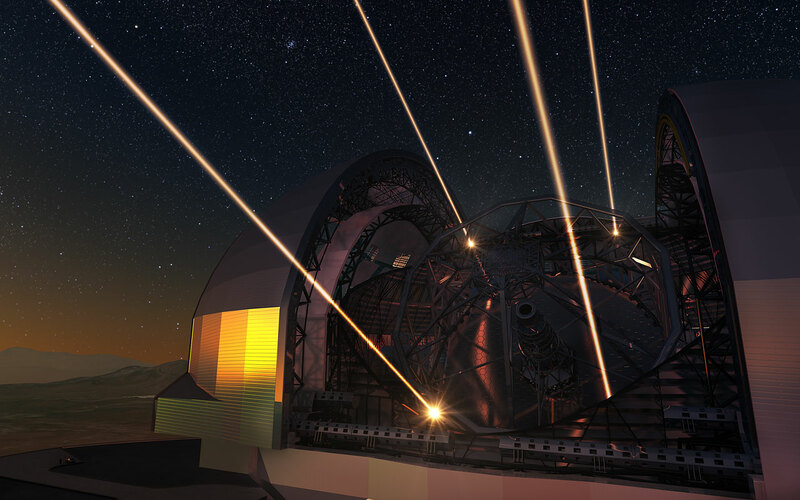 Artist’s impression of the Extremely Large Telescope. Franck Marchis is a senior planetary astronomer and chair of the exoplanet group at the Carl Sagan Center of the SETI Institute and Chief Scientific Officer and co-founder of Unistellar. Over the past nineteen years, he has dedicated his work to the study of the Solar System, specifically the search for asteroids with moons using mainly ground-based telescopes equipped with adaptive optics (AO). More recently he has been also involved in the definition of new generation of AOs for 8–10 metre-class telescopes. Pierre Vernazza is a researcher at the Laboratoire d’Astrophysique de Marseille (France) and Principal Investigator of the HARISSA survey. 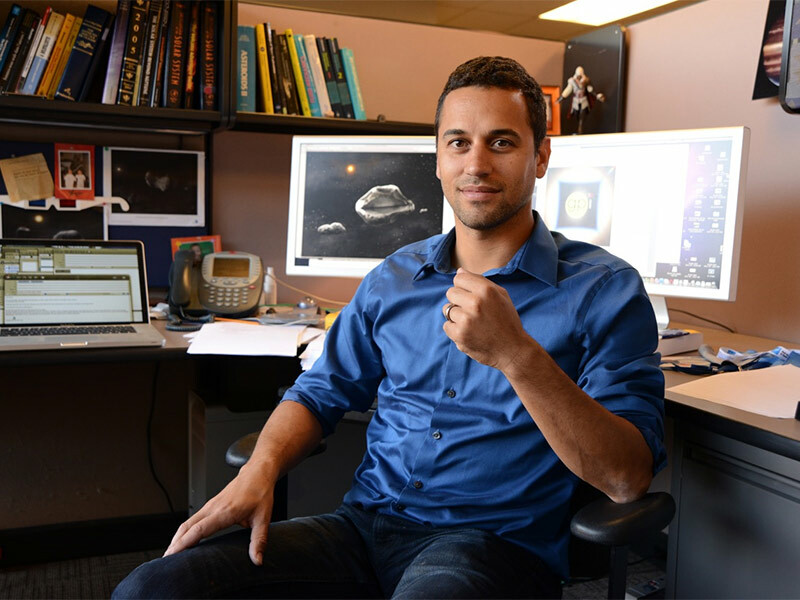 Over the past decade, Pierre has studied the surface composition of asteroids to constrain their origin and is now interested in learning more about their internal structure and past collisional history.